The only personal information we collect about you is what you tell us about yourself when you fill in a form, send us an e mail, enter a competition or speak to one of our representatives. This information may include your name, e-mail and mailing addresses, contact numbers and date of birth. We will record your e-mail address if you send us an e-mail, and it will only be used for the purpose for which you have provided it. We also collect information obtained as a result of credit checks that you authorise us to carry out. To accept your application to participate in promotions or competitions run by us. 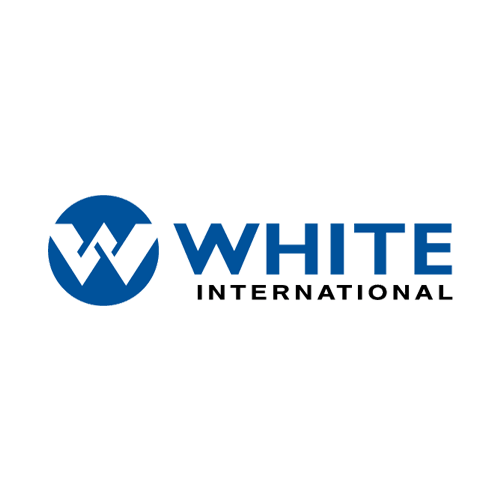 We may also use it to tell you about other products and services of White International. We will not sell any personally identifiable information that you give us to any third party. Conducting market research, or offering a promotion / competition. We may use your email address to inform you of our products, our dealer network and specials/promotions/competitions. At any time if you decide to no longer receive our communications you can simply unsubscribe at the bottom of each email. We take every effort to remove you from our email list, however your email may be subscribed to multiple divisions and therefore we require manual removal. Please notify us if you continue to receive emails after you unsubscribe. We use technology to collect information about traffic through our Internet sites. However, we cannot identify you from that information. We use the information gathered to make the site more user-friendly and improve the service we provide. We protect the personal information we hold from mis-use, loss, unauthorised access, modification or disclosure by various means including firewalls, password access, secure servers and encryption of credit card transactions. It is important that you advise us when your personal information changes, otherwise we may be unable to continue to provide our full service to you. 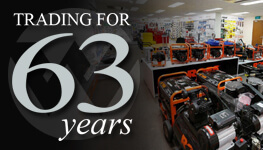 Please contact our customer service or local sales representative to update your details. Subject to certain exceptions set out in the Privacy Act, you have the right to seek access to the personal information we hold about you, and advise us of any inaccuracy, at any time. If you make an access request, we will ask you to verify your identity and specify what information you require. We may charge an administration fee to cover the costs of meeting your request.